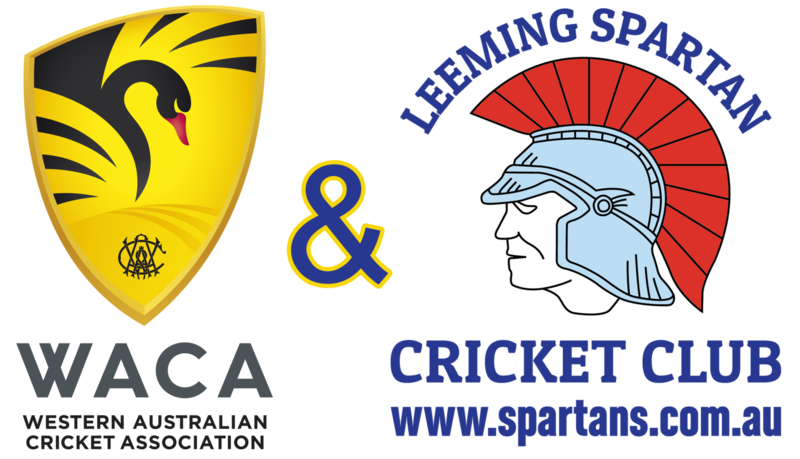 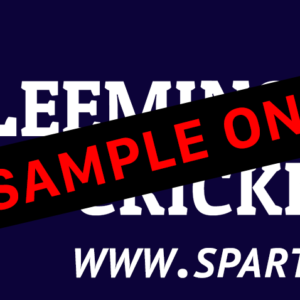 As a member of the Leeming Spartan Cricket Club, you can receive heavily a discounted WACA membership! 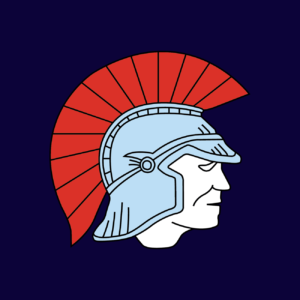 To do so, simply complete the form below, and send it to our President Peter Coombs via email, who will then fill in the necessary information, sign it, and return it back to you. 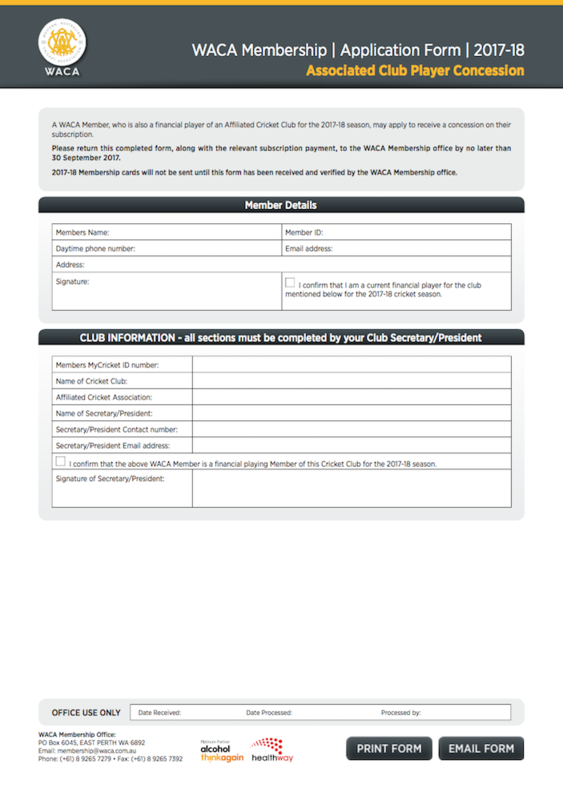 For the full steps to becoming a WACA member at a discounted price, please read them below!